Light, buttery and crisp-edged, these friands are just the thing for a little mid-afternoon tête-à-tête with copious pots of tea. Peaches or feijoas can also be used. 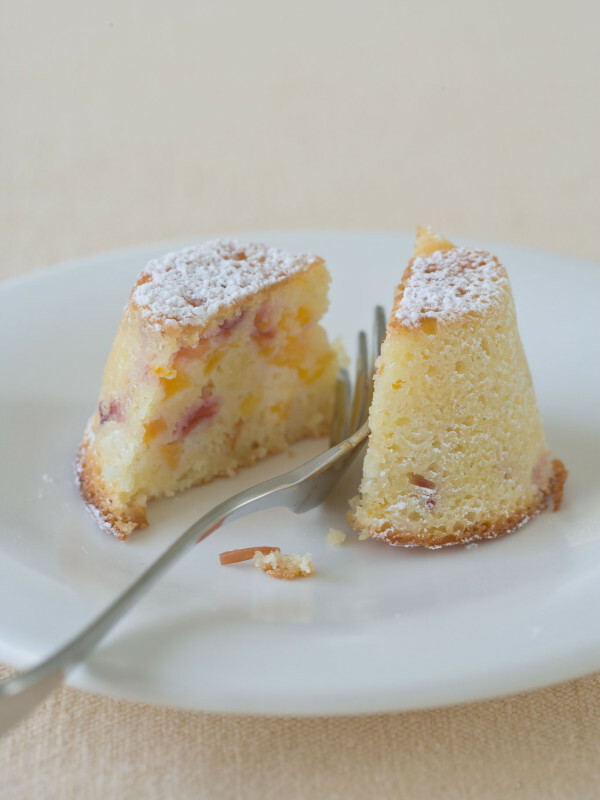 Special friand tins are available, but I use non-stick silicone bakeware. 1 Preheat oven to 190°C (375°F). 2 Sift flour and icing sugar together into a large bowl. Mix in ground almonds and lemon zest. 3 Lightly whisk egg whites until they form a firm snow (don’t beat them as stiff as for a meringue or they will be difficult to mix into the other ingredients). Add a little more than half the beaten egg whites to the dry ingredients and mix in with a large spoon. The mixture will be stiff and it’ll be a little difficult to mix in the egg whites; this is as it should be. Pour the melted butter around the sides of the batter – not over the top of it – then put the rest of the egg white on the top. Fold everything together, until just combined; don’t beat. Carefully stir through nectarines (or plums). 4 Spoon mixture into 12 non-stick friand tins, filling them just a little more than three-quarters full. Bake for 15-20 minutes, or until risen and a pale golden colour. 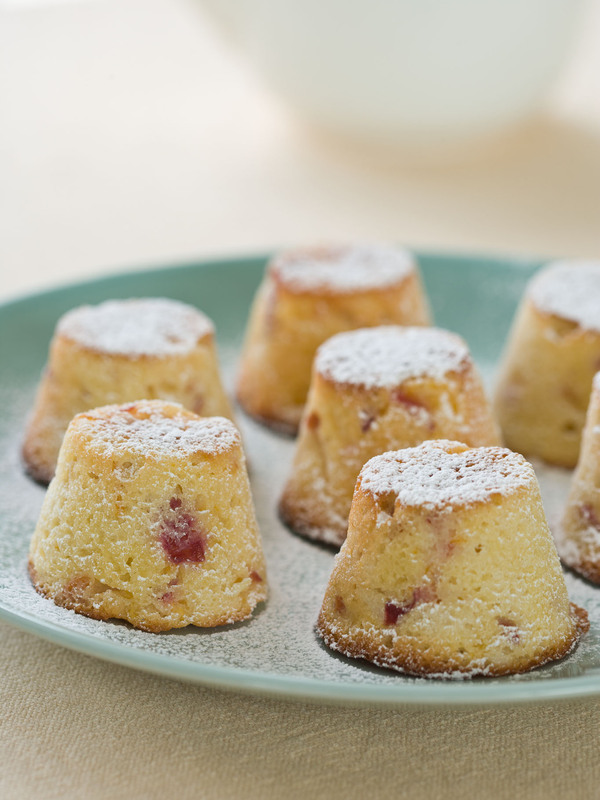 5 Cool friands in the tins for 7-10 minutes, then turn them out onto a cooling rack. Dust with icing sugar before serving. Fried nuts tossed with seasoned salt add an element of crunch and hot spice. Butter up. Yep, loaf tastes good, but buttered loaf tastes even better.